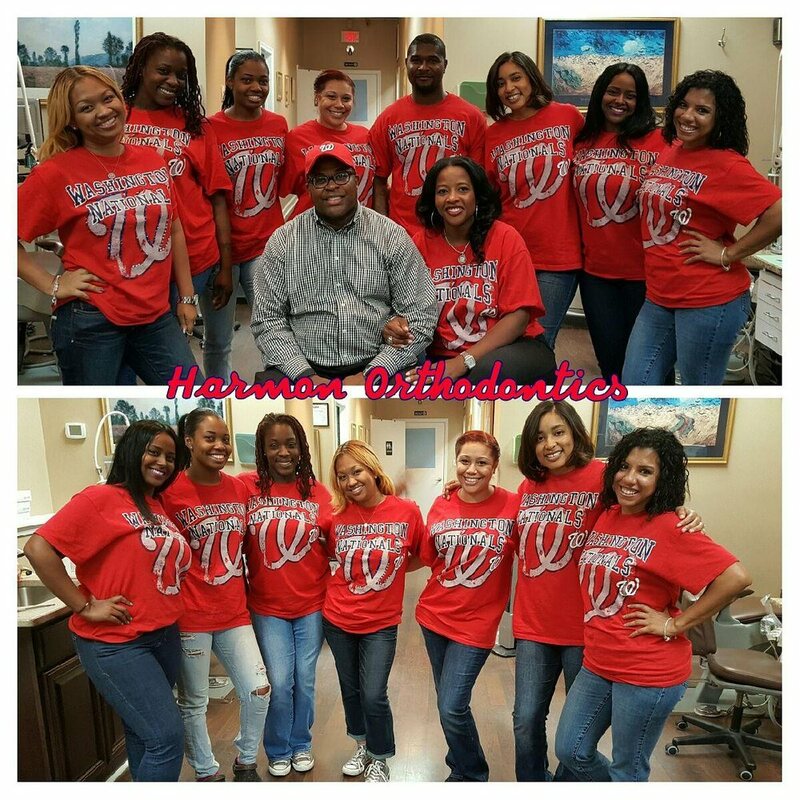 At Harmon Orthodontics, our patients are our extended family. 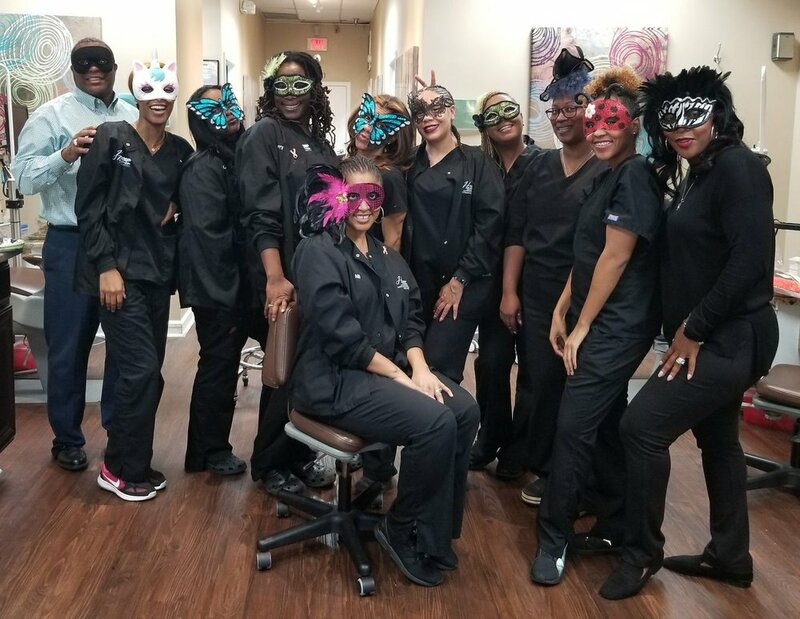 We love getting to know each person, learning about their lives, dreams, and adventures, and building lasting friendships with them, all while helping them achieve excellent oral health and a beautiful smile. From Dr. David Harmon, Jr. through each member of our team, we are consummate, experienced professionals. We use the latest, proven technologies and treatment processes while creating new smiles, but our focus is always on the person we are caring for: their specific clinical needs, their perspective on treatment, and their dreams of a new smile. We understand that your reason for coming to us for orthodontic treatment is different than anyone else’s: you’re an individual, with a unique background, set of experiences, and desired outcome. That’s why we will take the time, at your complimentary consultation, to talk with you about your timeline and goals before creating a treatment plan for you. Once we’ve created your plan, we’ll go over it with you, explaining each step in the process, talking about treatment options, and encouraging you to ask questions. It’s essential that you be actively engaged in determining your care: this is your life and your smile, after all! After we’ve started your orthodontic treatment, we’ll keep you updated on the progress we’re making. If you ever have any questions or concerns, we’d like you to bring them up with Dr. Harmon or one of our team members. We are here to serve you, and a large part of that service means being available to ensure you’re happy with everything happening. If you’re not, we want to know so we can fix the situation. We are honored by the trust you place in us, to create your new smile, and are committed to making you orthodontic treatment and enjoyable experience. 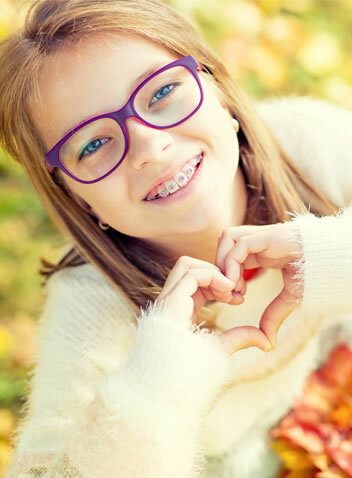 If you’re ready to start orthodontics, or have been wondering if it’s the right decision for you or a loved one, please call our Mitchellville, MD office to schedule a complimentary consultation. 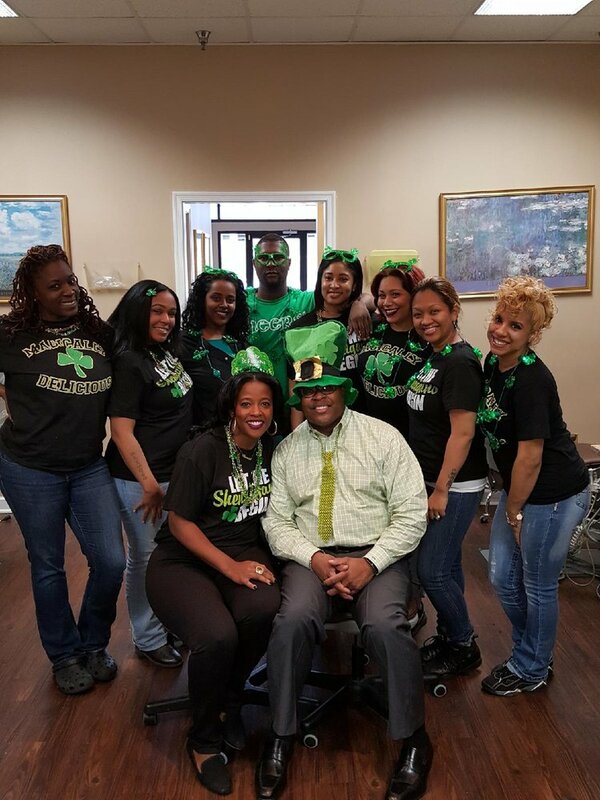 We welcome patients from Bowie and throughout the Washington, DC area, and can’t wait to welcome you to our orthodontic family!